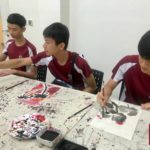 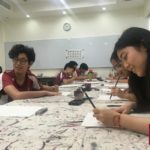 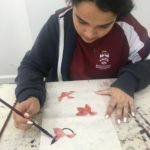 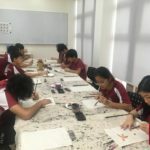 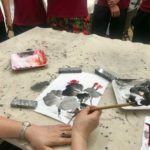 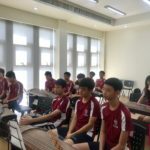 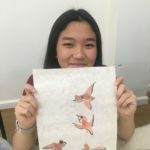 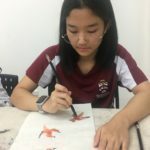 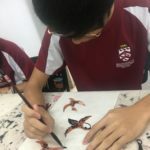 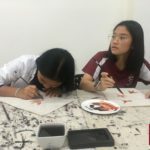 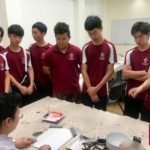 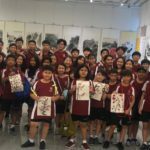 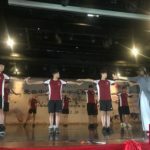 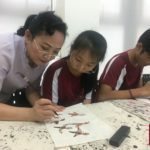 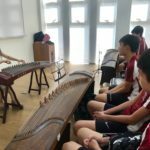 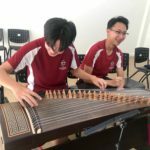 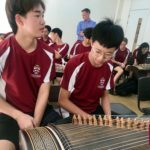 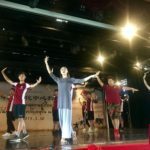 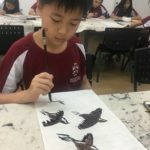 On Tuesday 2 April, our Mandarin students enjoyed a trip to the China’s Culture Centre and explored in a range of fun cultural activities, including Chinese traditional dance, Chinese painting and Zither (a Chinese plucked string instrument). 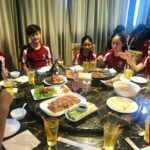 This was followed by a mouth watering lunch meal at an authentic Chinese restaurant. 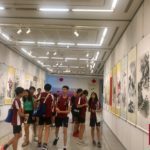 It was indeed an amazing experience for all of us!